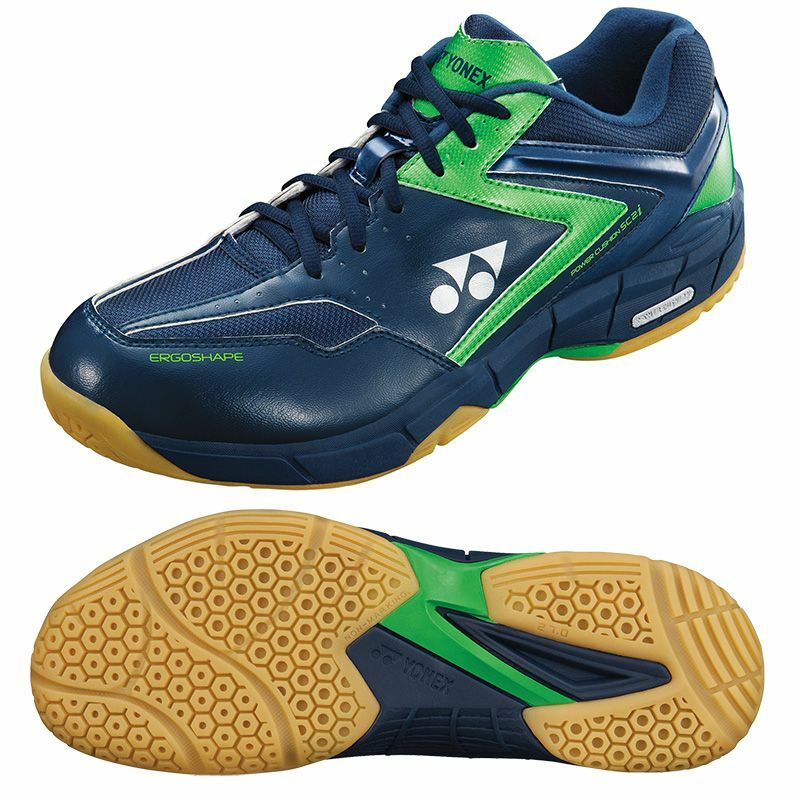 The Yonex SHB SC2i badminton shoes ensure excellent cushioning and feature an upper produced from P.U. leather and polyester mesh. These low cut basic shoes offer the Power Cushion for excellent shock absorption, as well as the Round Sole for all-around support and energy transfer. In addition, the Hexagrip provides better grip and lighter weight, while the Ergo Shape guarantees more comfort and stability. 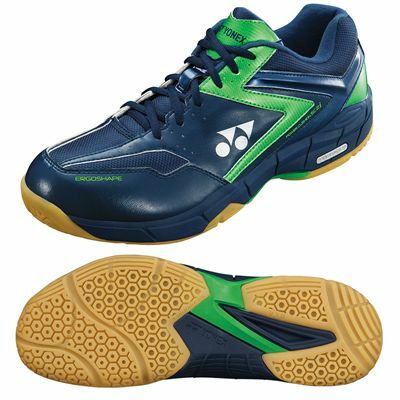 for submitting product review about Yonex SHB SC2i Badminton Shoes.